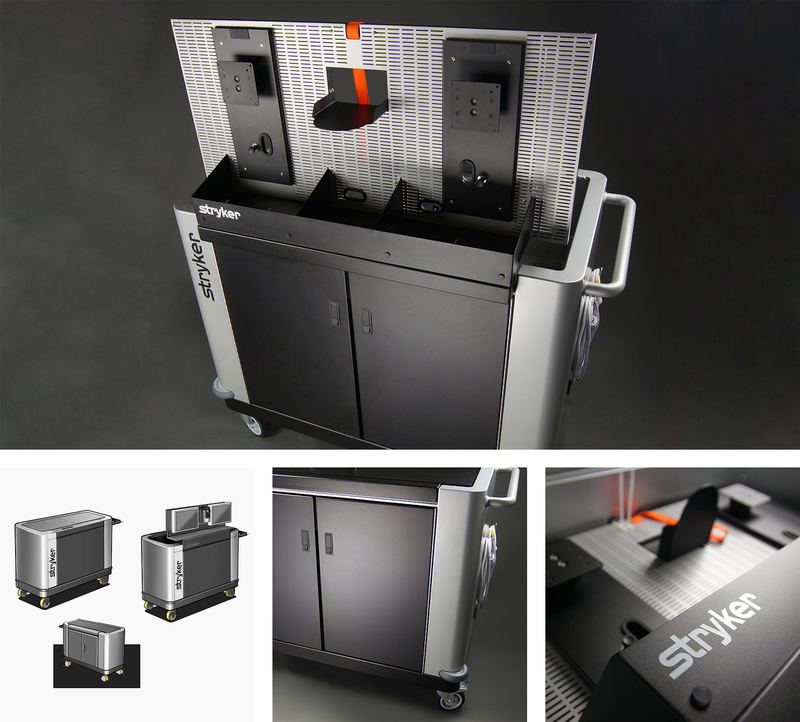 The Stryker Product Demo Cart originated from a casual conversation with a marketing representative. It was clear that the sales and marketing team did not have a way to showcase all of the latest technology that Stryker has to offer. 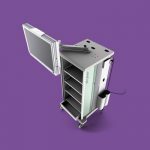 There needed to be a single, elegant way that Stryker reps could demonstrate their product in a simple, yet effective manner. We conducted interviews with key internal stakeholders and created concept sketches that balanced the functional needs with the intangible emotional needs of sales. 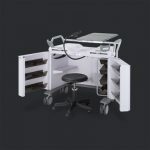 The final product, fully furnished with equipment and marketing material, can be easily uncrated, positioned and deployed for a presentation by a single person in minutes.